Dark Matter Records: OUT TOMORROW! 28/07/2014! 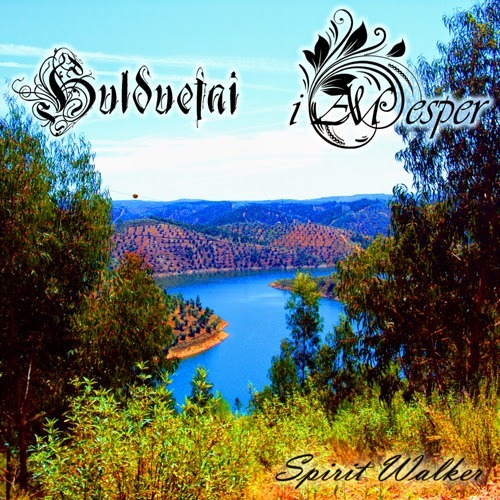 SPIRIT WALKER!!! Dark Matter Records! DMR016! OUT TOMORROW! 28/07/2014! SPIRIT WALKER!!! Dark Matter Records! DMR016! Saca O Novo Single Dos Major Javardolas!!! Borderlands Are Preparing A New Album!!! New Hulduefni Music On SoundCloud!!! New Hulduefni Music On YouTube!! !